It's got over 1000 five star reviews on Amazon and Lili Reinhart swears by it. We've all been there - painful acne breakouts on your face, pores the size of Texas, blackheads that just won't go away. But what if we told you the internet has just discovered a product that'll get rid of (almost) all of those skin problems? 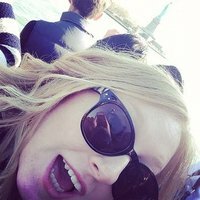 And what if we told you that product costs less than $20? Yep, we're not joking. 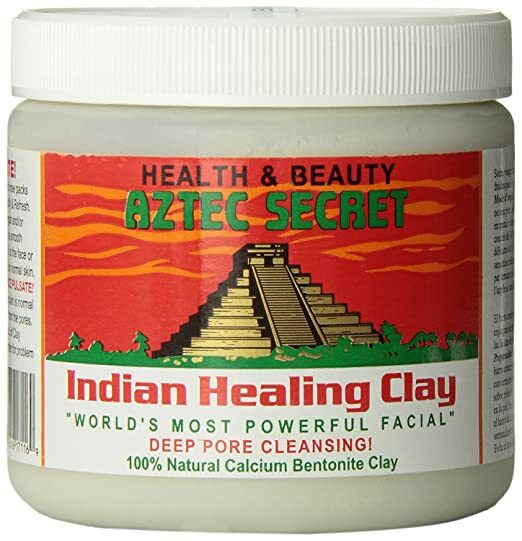 The Indian Healing Clay product, which has been described by Riverdale's Lili Reinhart as 'amazing for cystic acne', has over 11,000 reviews on Amazon with 71% percent of them hitting the golden 5 star rating. Surely, a product this incredible is going to cost you an absolute arm and a leg, right? Well, no actually. It won't... the generous sized one-pound pot will set you back $13.95 (£14.85 for those of us in the UK) and lasts a pretty long time. 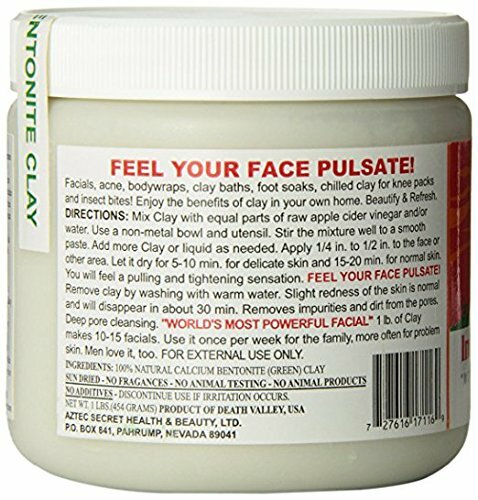 All you need to do is mix the clay powder with water and apply it to your face for between 5 to 20 minutes, depending on how sensitive your skin is. For a more thorough cleanse, the guide on the back of the pot suggests mixing the clay with apple cider vinegar - that's how you get the mask to pulsate on your face. 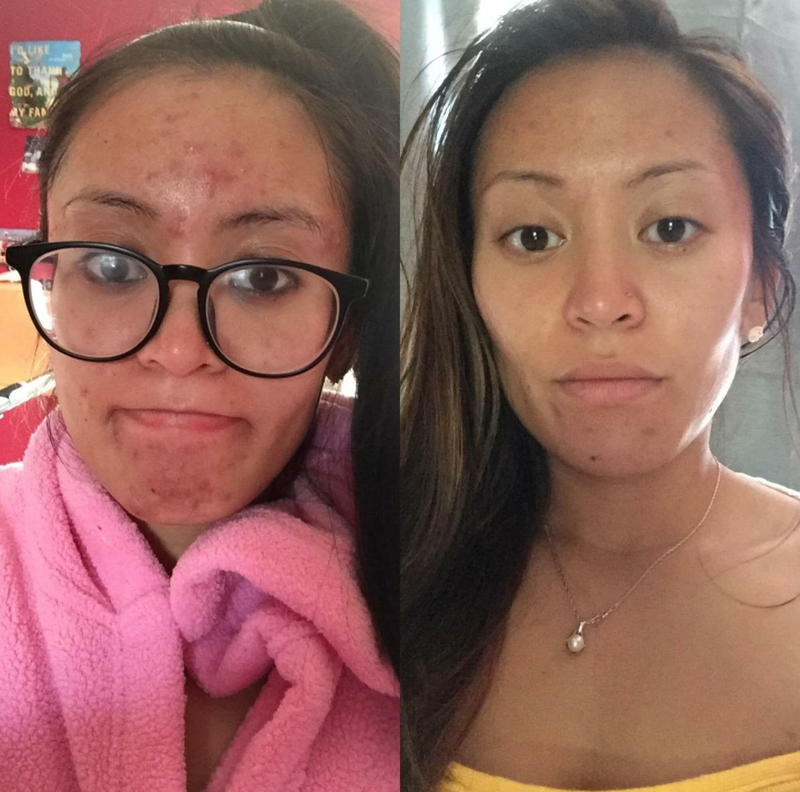 People have even shared pictures of their results in the review section too - and they look incredible. As always, it's important to test the product before you slather it all over your face as everyone's skin will react differently but for $13.95? It sounds way too good to pass up!